24 Wild Facts About “The Jungle Book” That Every Disney Fan Will Love! Ever since Rudyard Kipling penned it in 1894, the story of the man-cub Mowgli’s adventures in the lush jungles of India has fascinated kids and adults alike over decades. Disney’s classic 1964 masterpiece stole people’s hearts and still sends every fan on a nostalgia trip to this day. The Jungle Book is a story that transports us to the fascinating, beautiful world of the wild; the lessons, dangers and adventures that come with it. Stories such as these endure for a reason, because they speak to the carefree child in us; the Mowgli that hasn’t been broken by society yet. 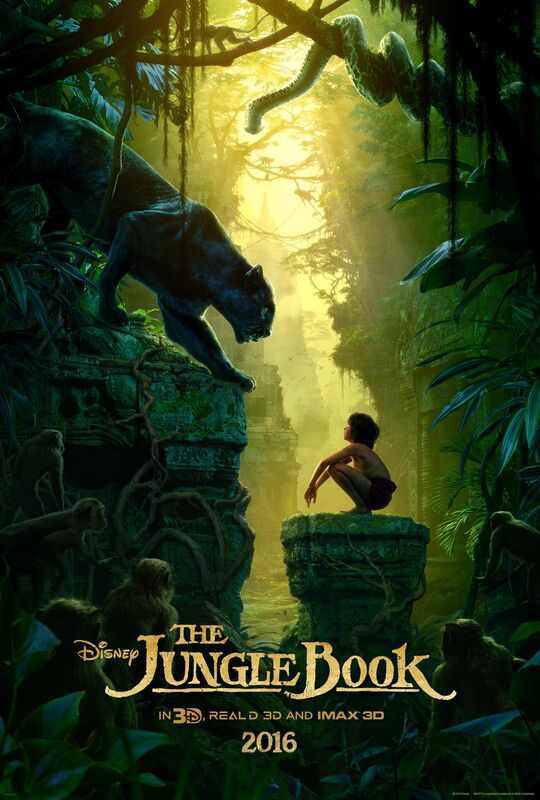 We’re taking a look at the newest Disney adaptation of the timeless tale by bringing you 24 facts about The Jungle Book that will make you love it a little more. A thank you goes out to the good fellas at IMDB for sharing these with us. 1. 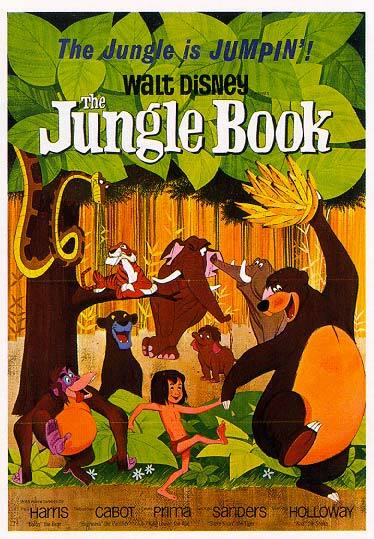 The Jungle Book released almost half a century after the original 1967 masterpiece made its debut. As of May 26, 2016, its collections stand at $861,391,402 worldwide. 2. The wolf puppies in the film are named after motion capture actors and other crew members. Director Jon Favreau’s son Max voices one of the cubs and his two daughters Brighton Rose and Madeline play Gray (another wolf cub) and Raquel the rhino respectively. 3. Although the story is set primarily in India, the film’s locations were entirely shot at the LA Center Studio in Los Angeles, California using computer-generated VFX. 4. Neel Sethi, who had never acted before, won the part of Mowgli in his first ever audition among 2,000 children who were vying for the same role. 5. Bill Murray, the voice of Baloo, has sung the song The Bare Necessities in the movie. Murray has also voiced Garfield and the Human Torch in The Fantastic Four films. Coincidentally, Murray’s older brother Brian Doyle-Murray had also voiced Baloo in the 1998 movie The Jungle Book: Mowgli’s Story. 6. These are the faces behind the iconic voices you hear in the movie: Christopher Walken as Baloo, Scarlett Johansson as Kaa, Idris Elba as Shere Khan and Lupita Nyong’o as Raksha, Giancarlo Esposito as Akela and Ben Kingsley as Bagheera. Previous article The now-abandoned Beelitz Heilstatten hospital was where Adolf Hitler was treated for his injuries during WWI.